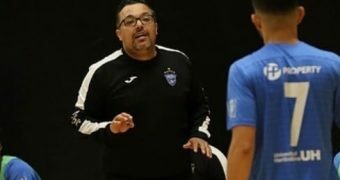 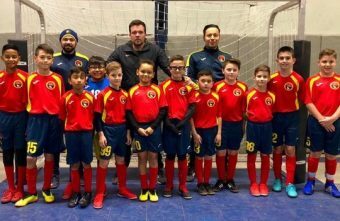 The Spanish American Football Academy (SAFA) Tom Delacy has a strong list of professional trainers set to help the teams upon their visit to Barcelona. 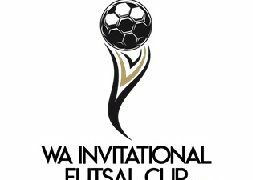 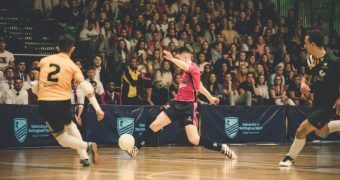 For the first time ever, Hawaii will host the Pacific Rim Futsal Cup from Nov. 29 to Dec. 2, 2018. 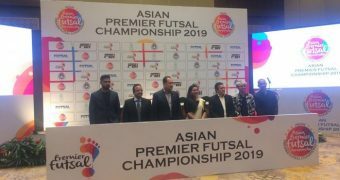 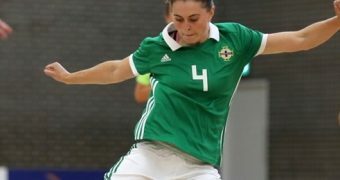 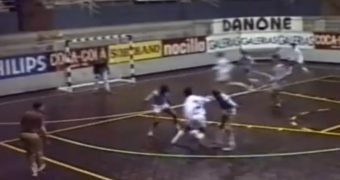 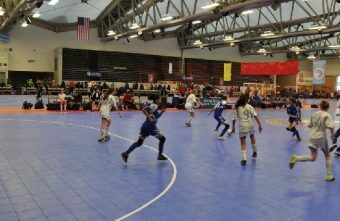 The tournament will be held at the Hawai‘i Convention Center and is expected to draw nearly 50 teams for the inaugural futsal tournament. 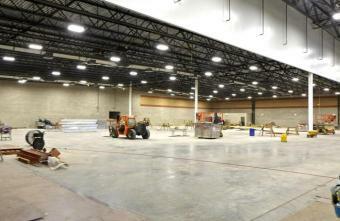 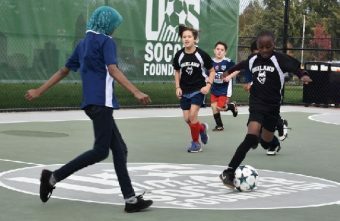 The U.S. Soccer Foundation has installed 112 futsal pitches across the country and plans to build 1,000 by 2026. 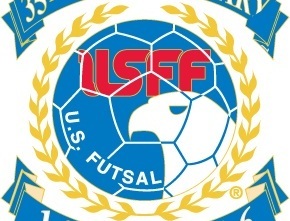 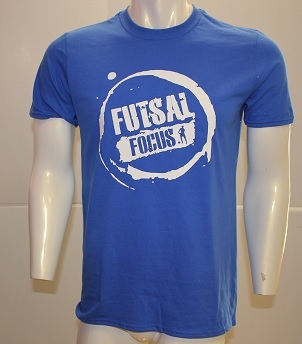 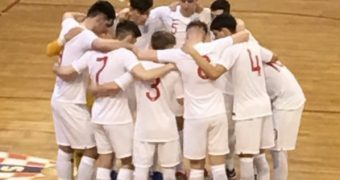 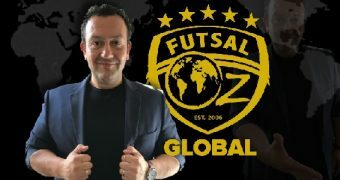 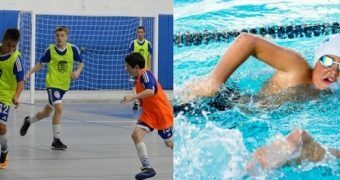 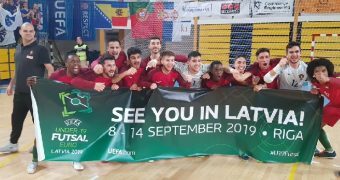 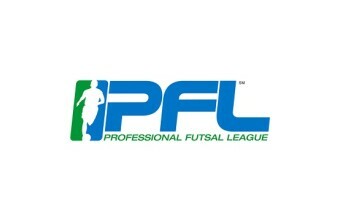 United States Youth Futsal’s 12th annual U.S. 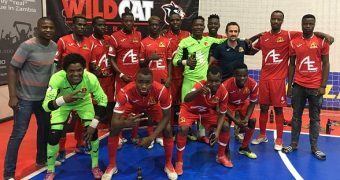 Youth Futsal National Championships took place this weekend In Kansas City and the Referee Academy was launched. 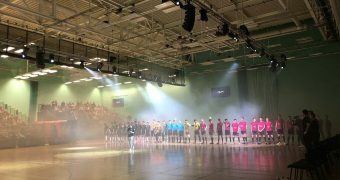 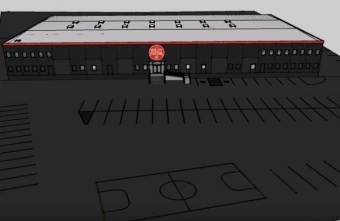 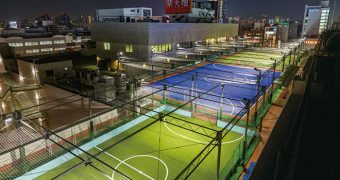 Hawaii soccer players and fans will soon get a kick out of the state’s first major indoor Futsal facility, which is scheduled to open on Oct. 1, Pacific Business News has learned.